Top cottage, facilities, location, excellent management of property and site. Highly recommend. We thought the cottage was lovely very relaxing and really enjoyed our stay. The only disappointment was been unable to walk from the property to the local pub which was within walking distance but for us the road too busy and no footpath. Lovely cottage in a great location. Easy to get to the sea but also into the New Forest. Lots to see and do. Comfortable house with everything you could need. 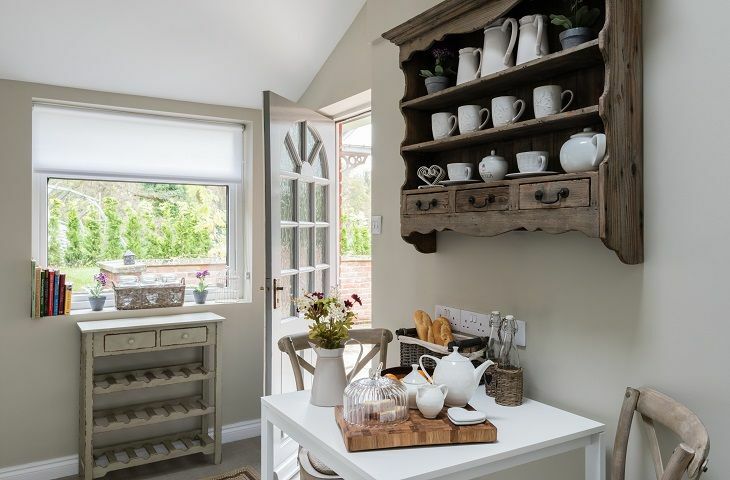 The cottage was clean and tidy and a lot of thought has been given to the design. Rachel welcomed us and was there in case we needed info or help. 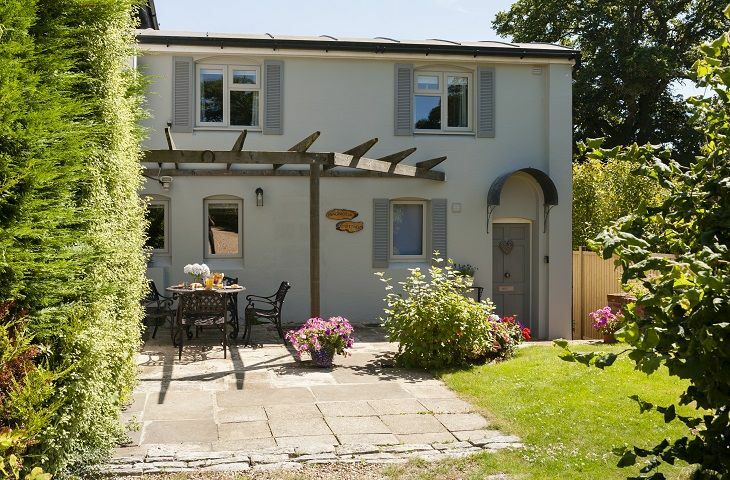 The cottage is ideal for 2 to 3 people, perhaps a bit small for 4 (max. number allowed). The kitchen is small and and there is not much cupboard space for food, but is very well equipped. 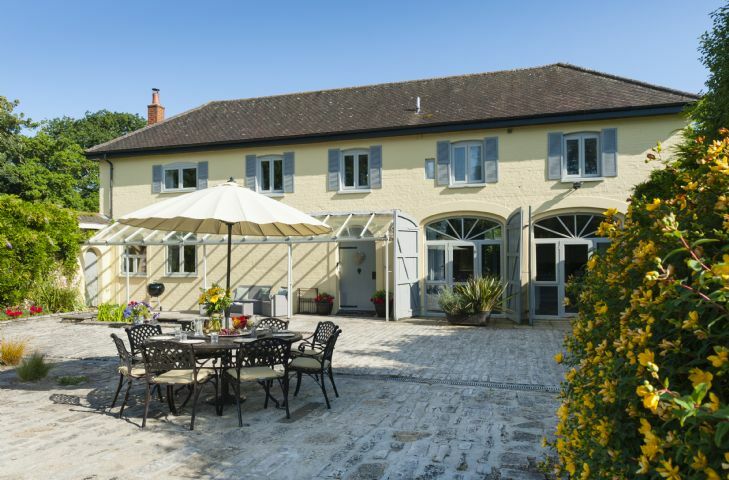 The cottage is next to The Coach House, a second property offered by the Healthfield estate. Nearby is the main house. If other guests were to be noisy you would hear them since the houses are close together. Otherwise the cottage was lovely and quiet. The stairs are very narrow and steep, so care is required. This is mentioned in the discription. When wet the flag stones at the front can be a bit slippery. There is space outside, with a parking area and a private garden and terrace are available, as are good quality garden furniture and a bbq. Thank you for your comprehensive review of Magnolia Cottage. 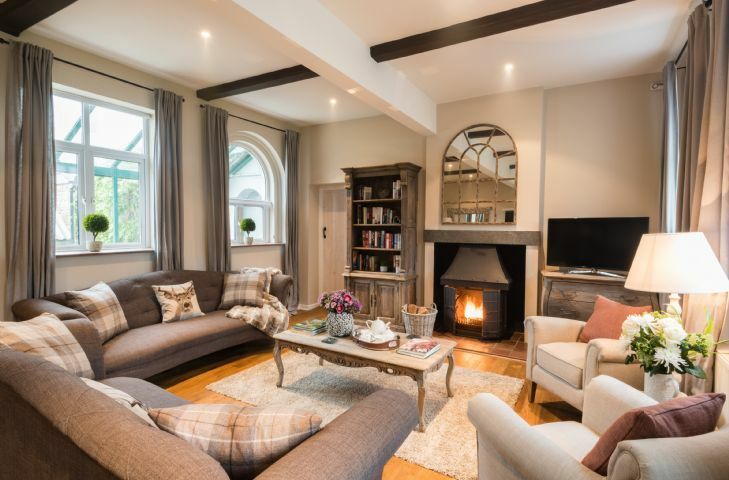 Magnolia Cottage, sleeping four guests, is situated within the beautiful grounds of the Heathfield Estate, ideally located to explore the New Forest and the Dorset coast.